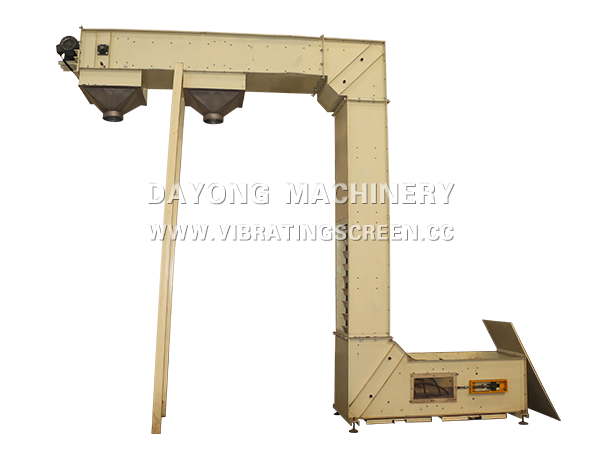 Z shape bucket elevator is the universally lifting conveying equipment. 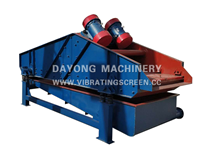 It is mainly made up of Movement part (bucket and traction belt or chain), Upper part with Transmission Drum, Down parts with Tension Drum, Middle Cabinet, Drive Device and so on. 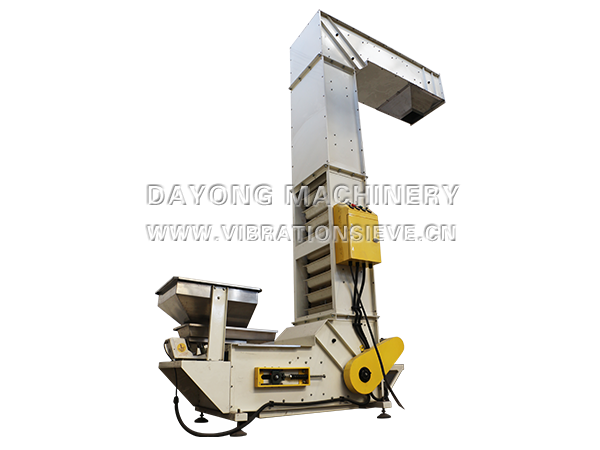 1.The elevator and electronic metering scale shall be used together,control circuit is used to control the position of the material,realizing automatic feeding and stopping function. 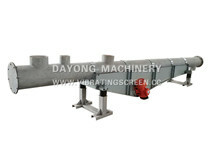 2.The elevator is made of stainless steel. 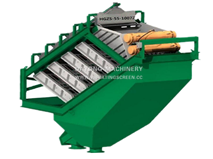 3.The bucket can use ABS or stainless steel materials. 4.The bucket elevators allow for controlled discharge at one or more locations and can easily interface with various types of feeding devices. 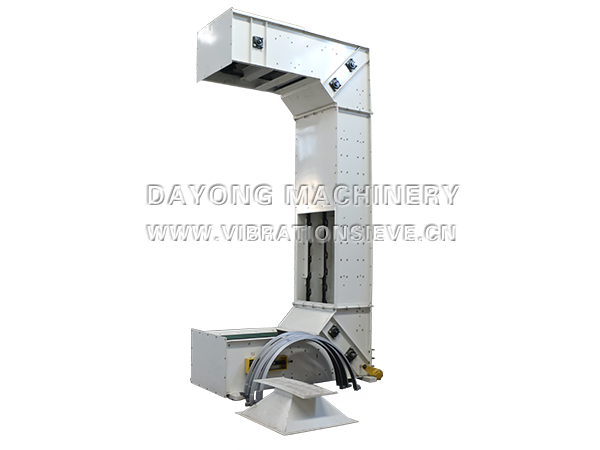 5.Electromagnetic vibration feeder feed material is possible. 6.Multiple discharges can be pneumatically controlled. 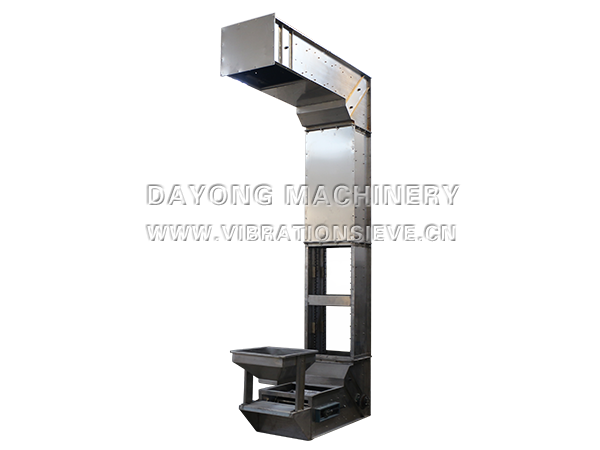 7.Vertical lifting can save floor space, and power loss is small, because the accumulation of material in the bucket, has been in a relatively static state during transport, it is not caused by transport damage. 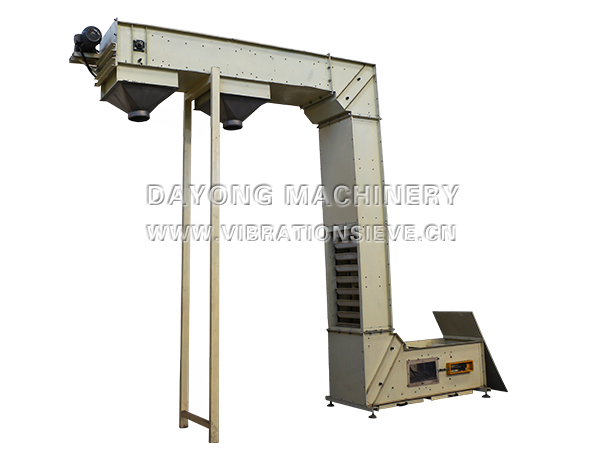 8.Conveying height up to 20 meters. 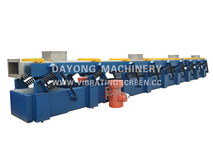 9.According to the requirements of users (different materials, delivery capacity, delivery height) for the design and production. Cereals/ Nuts/ Pet food/ Snack foods/ Confections/ Pasta/ Coffee/ Fresh & frozen vegetables/ Frozen fish & poultry/ Tablets/ Capsules/ Bottle caps/ Fasteners/ Coins/ Ammunition/ Explosives/ Palletized chemicals/ Carbon black/ Hardware products/ Granulars etc.